CLINIQUE Beyond Perfecting Super Concealer Swatches | Top Beauty Blog in the Philippines covering Makeup Reviews, Swatches, Skincare and More! 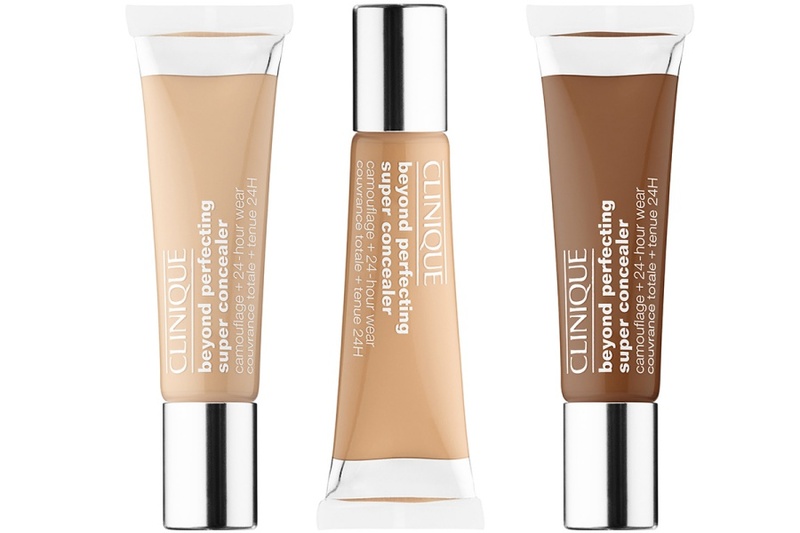 Here are the swatches of the new CLINIQUE Beyond Perfecting Super Concealer – a concealer with full, buildable, creamy and lightweight coverage that stays put for up to 24 hours. 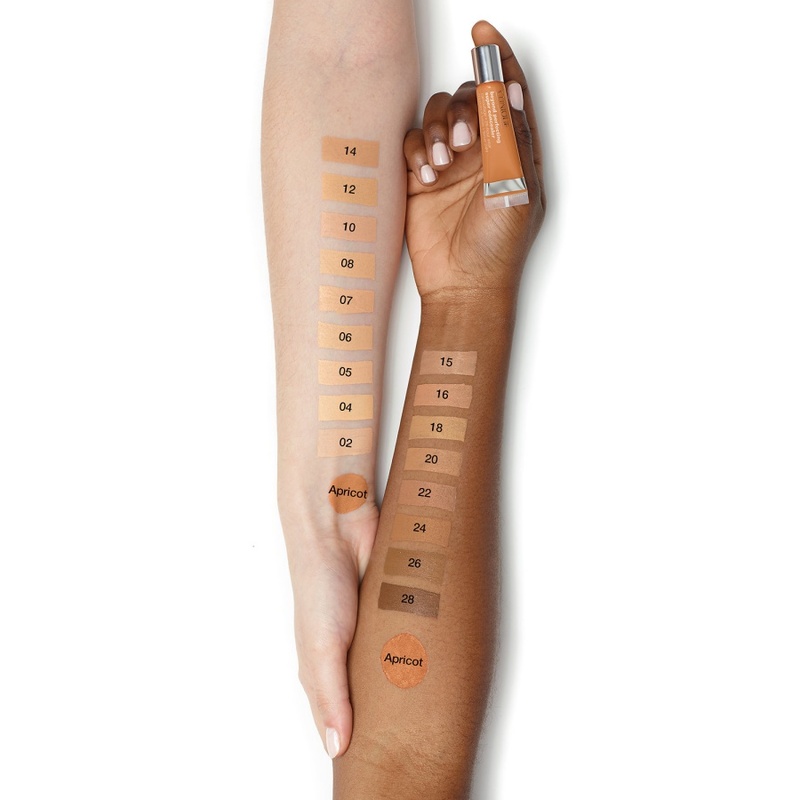 Cover up without touching up for 24 hours with Beyond Perfecting Super Concealer. It instantly and easily blends into your skin to flawlessly conceal imperfections. The transfer-resistant formula stays put—even through sweat and humidity. It provides immediate hydration to keep the skin around the eye area feeling comfortable, while looking fresh and natural. It offers multiple shades, including a must-have apricot-colored corrector shade to help target dark circles and discolorations. This oil-free product is free of formaldehyde, formaldehyde resin, toluene, DPB (dibutyl phthalate), and camphor. It is allergy tested, ophthalmologist tested, and dermatologist tested. It’s sweat- and humidity-resistant, and is non-acnegenic, transfer resistant, waterproof, and free of oil and fragrance. This looks like such a great concealer 0 I liked the beyond perfect foundation so I have a feeling I will like this too. I like Clinique a lot. I wanted to tell you it's no easy to comment in your blog .actually It goes so slow and take some troubles. I'd love to comment more frecuently but the page doesn't work fine. I love their colour variety!